​​​SPRING - Torchy's Tacos, Chick-fil-A, and MOD Pizza are among a new batch of tenants that plan to open in the Springwoods Village master-planned community next year. Two months after announcing The Market at Springwoods Village, tenants have spoken for 80 percent of the shopping center's space, national shopping center developer Regency Centers Corp. announced. 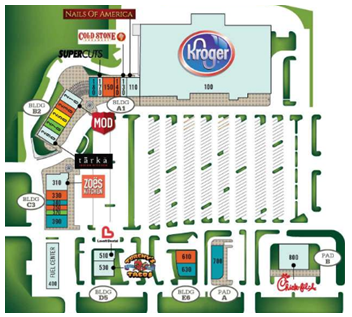 A Kroger Marketplace will anchor the 170,000-sf development at the Grand Parkway and Holwarth Rd.